The Communication Authority of Kenya released the Q1 2016 statistics report for the period between July and September 2015 on the mobile telephony sector. The report details among other things mobile money statistics, internet penetration as well as data on market share of all the telcos. It also offers insight on courier services and postal services. Under the period, mobile money subscriptions stood at 26.7 Million subscriptions a decline of 3.6% from 27.7 millionsubs while the number of of mobile money agents stood at 141,542 agents a growth from 135,000 agents. During the quarter over 122,343,743 transactions were conducted using mobile money services with the value of transaction standing at 290.6 Billion shillings. Person to person transfers stood at 139 Billion with mobile commerce witnessing a massive surge. 102.4 Billion was used to pay for goods and services in 54 Million transactions. 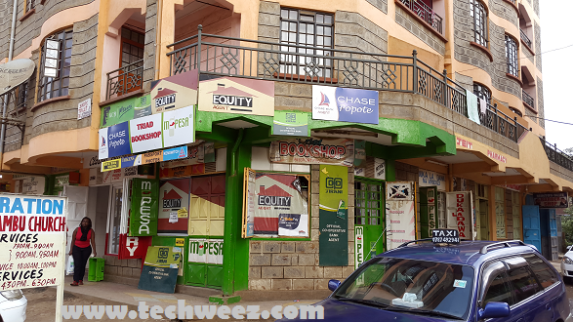 Safaricom’s M-Pesa leads the pack in this segment with M-Pesa with 19 million subscribers and 96,000 agents. Over the period, 95 million transactions with a value of 267 Billion were conducted via the platform. The value of E-Commerce transactions stood at 95 Billion while person to person transfers were valued at 124 Billion. Safaricom was followed by Airtel Kenya’s Airtel money, Orange Money, Equitel, MobiKash and Tangaza Money.